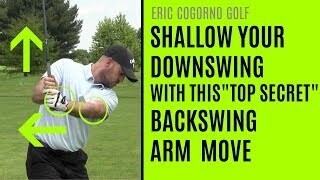 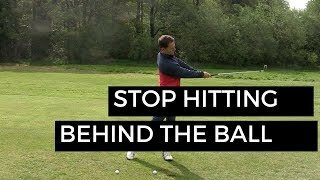 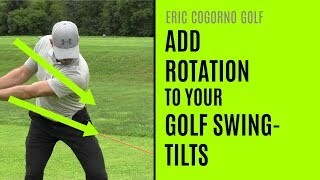 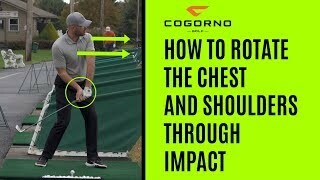 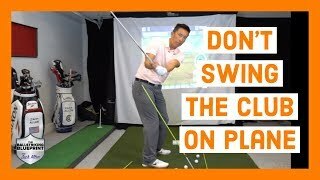 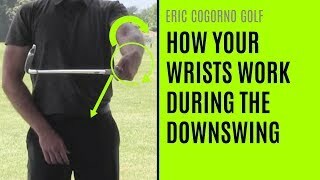 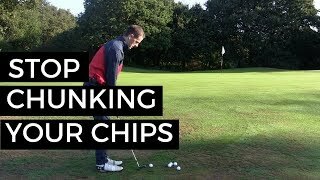 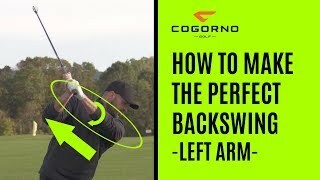 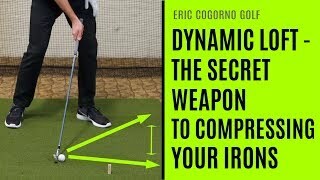 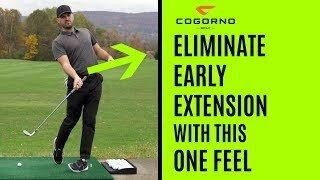 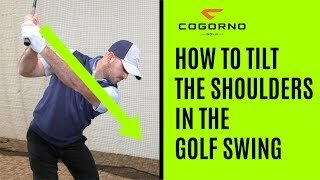 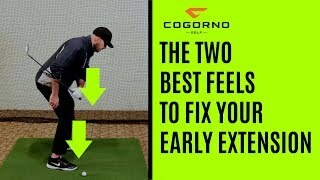 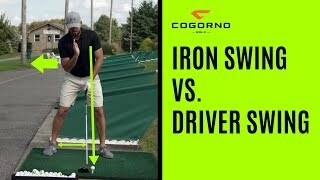 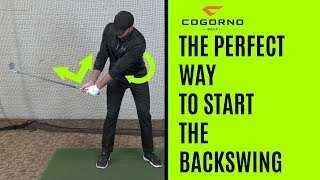 I talk a lot in videos about how the hips work in terms of rotation, but in this video, I talk about how they work up and down in the golf swing. 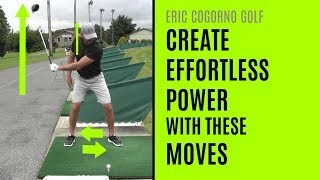 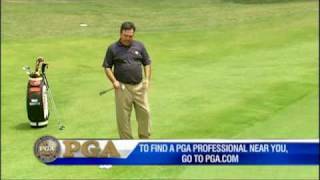 I want to provide you some simple thoughts and feels you can use to gain power and distance. 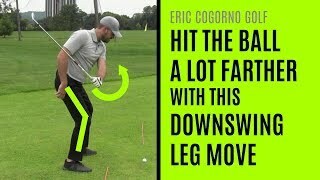 I also show you a close look at how Justin Thomas, Jordan Spieth and Dustin Johnson are using these exact same moves in their own swings. 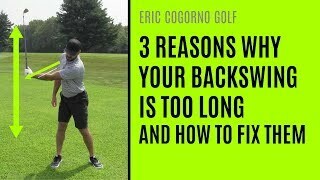 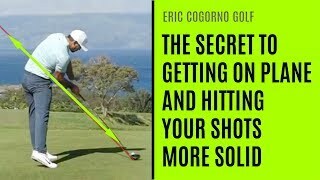 Go to http://www.hole19golf.com/premium and use the promo code: ECOGORNO30 to get 30% off the first subscription period of any subscription plan on Hole 19’s website.